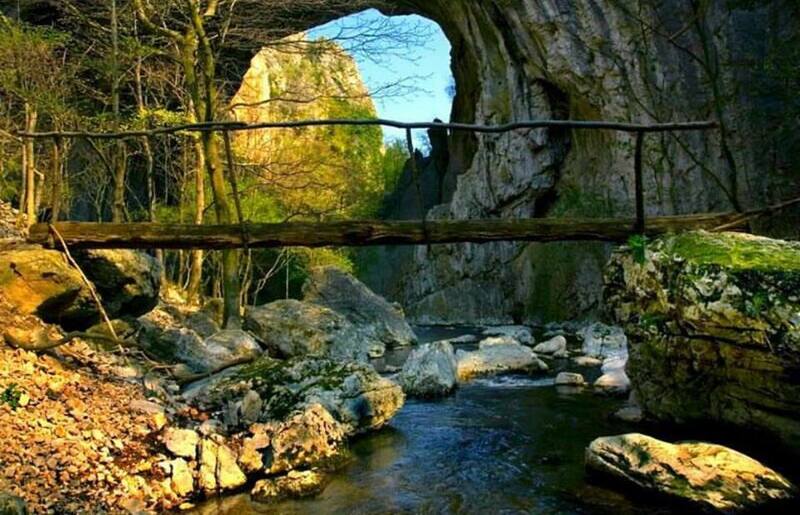 Although long only 20 km, Vratna river is extraordinary and her ravine is one of the most beautiful in Serbia. 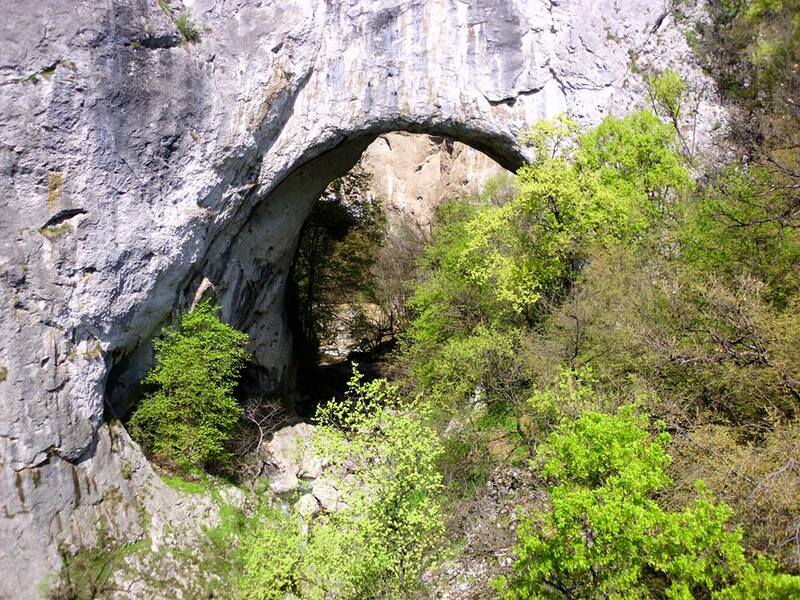 On its way, it goes through 3 areas – natural stone bridges , around 50 m high. They are also called gates of Vratna. Tourists mostly visit first two since they are reachable in 10 minutes. There is a marked walking path starting from a female monastery Vratna. In a forest, which reminds more of a rain forest, twittering of birds and gurgling of a river can be heard. 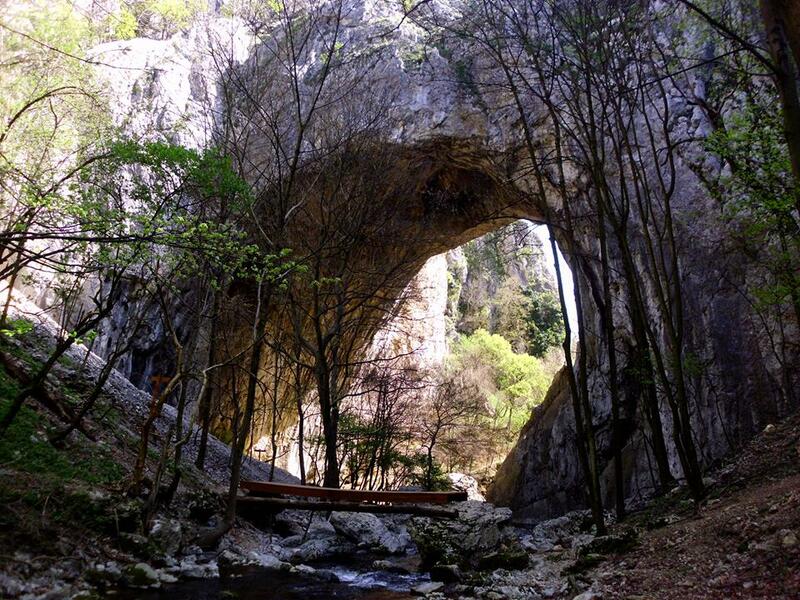 The third gate is 3 km far and it is reachable through a very narrow canyon, which is a place where only experienced mountaineers pass, or on a path through the forest, but that is less attractive. 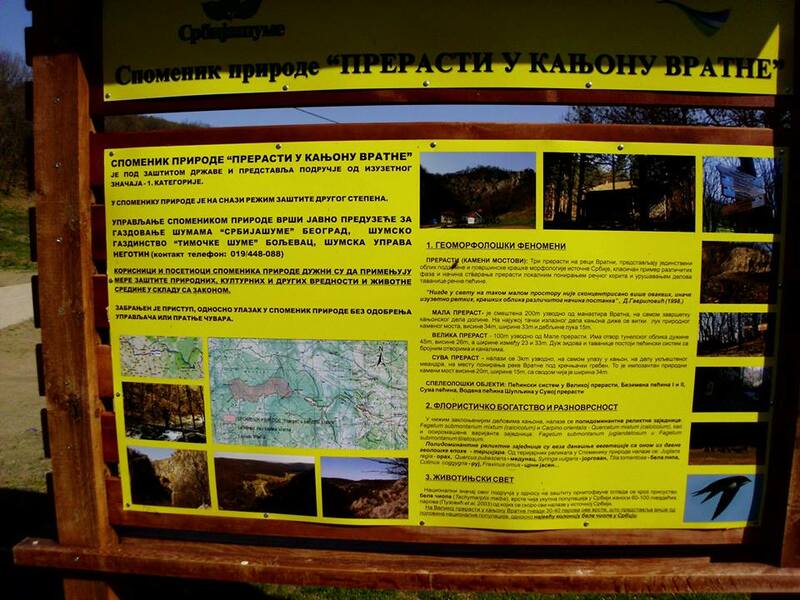 There are a couple of theories on how these gems of the Negotin district came to be. 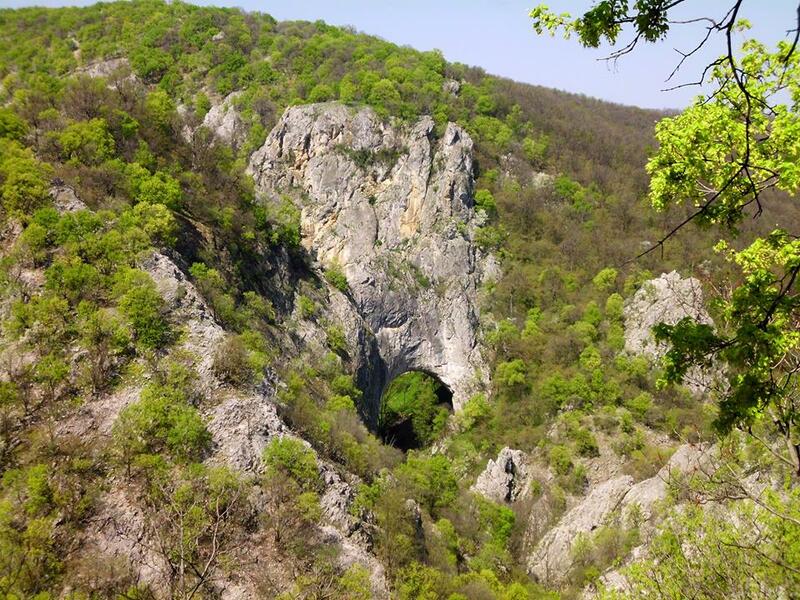 The first detailed description was given by Felix Kantz, a famous ethnographer of the South Slavs, who called the Vratna Gates: “a work of erosion and a beautiful limestone scenario”. But, the first ever scientific research and the widely accepted explanation of the origin of this phenomena was given by Jovan Cvijić in 1865. 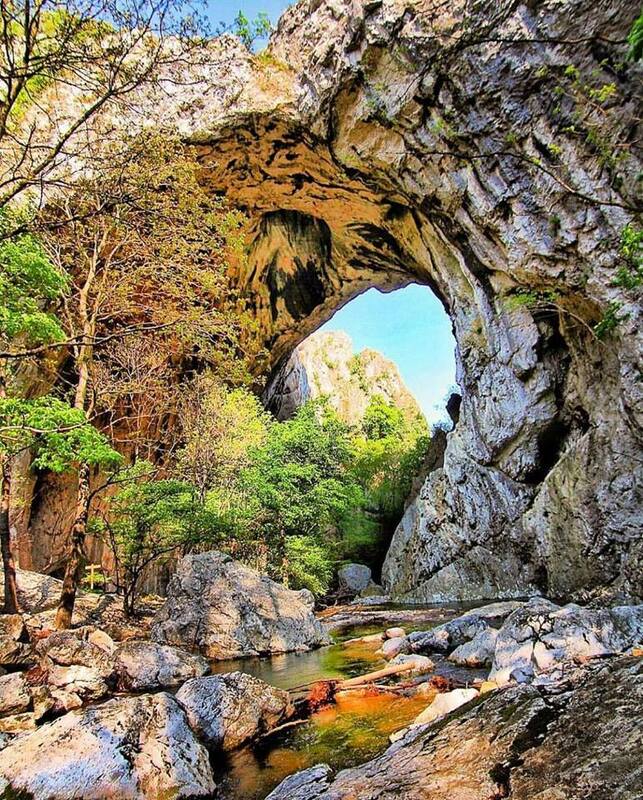 He said that they are: “natural stone bridges which are remnants of caved in cave ceilings and that these overgrowths are in fact what’s left of the cave”. 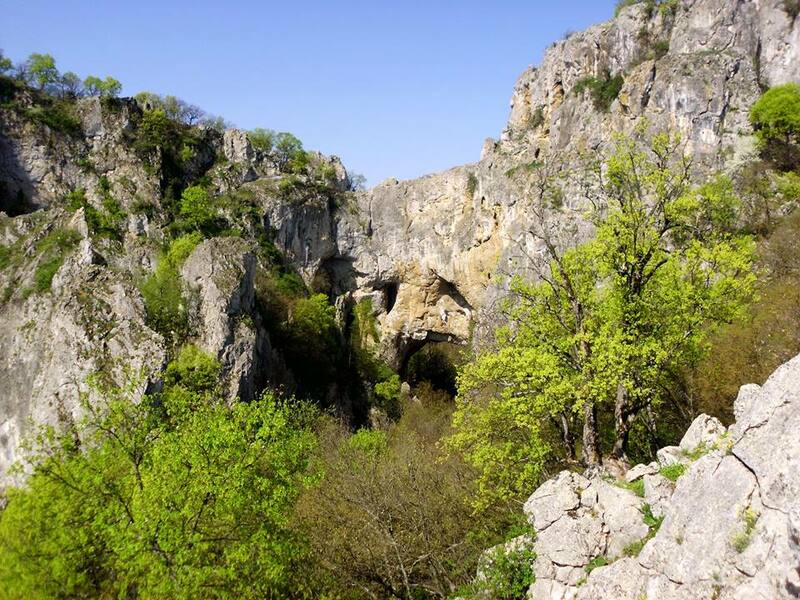 Put plainly – the Vratna area was once a huge cave which collapsed under the influence of different natural processes, leaving behind it these magical natural sculptures. There are only two similar places in the world. The first gate to the monastery is called ” Veliki prerast” , the second ” Mali prerast” and the third ” Suvi prerast” . Little Prerast - Don’t let its name fool you! It’s 34 metres high, 30 metres long, and 15 metres wide. The Big Prerast is actually less tall. Along with the Little Prerast it’s called the monastery gate. 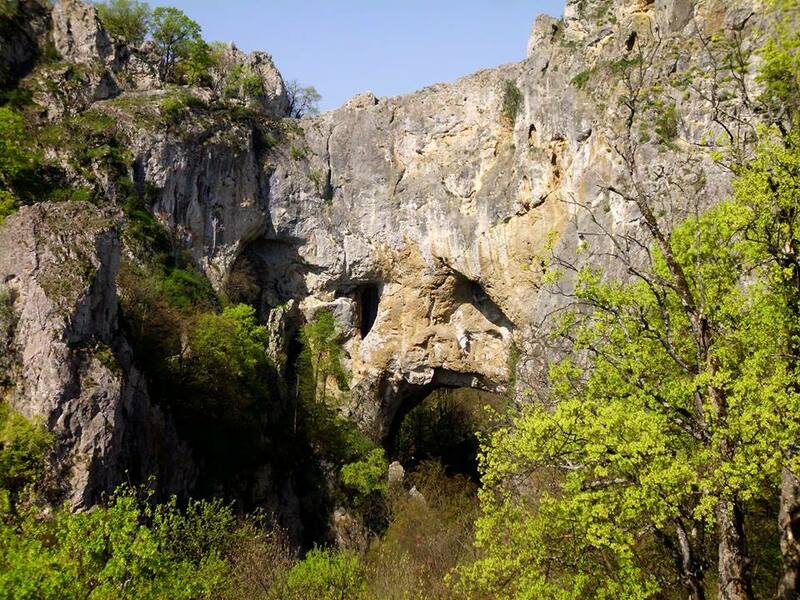 The Dry Prerast is 20 metres in height, the youngest and the least accessible, but at the same time the most beautiful one and the one most challenging for researchers. This is truly area of untouched nature which is wort to visit. 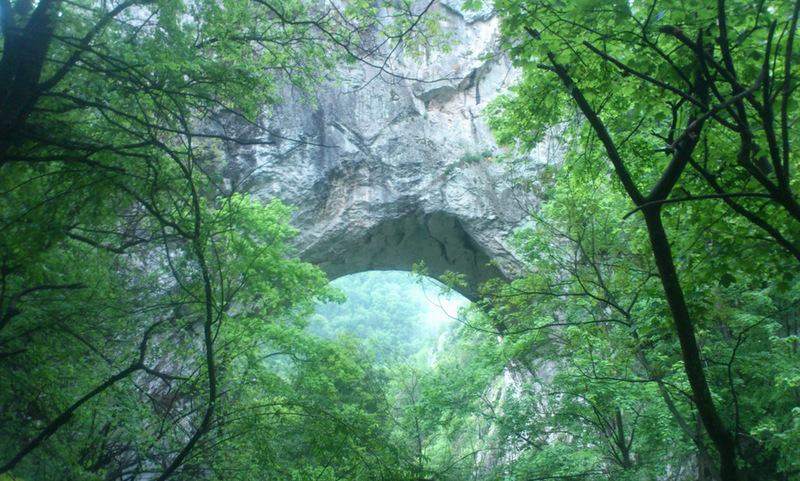 This tourist site is also a good spot for hunting, because of large mouflons herd and fallow deer.